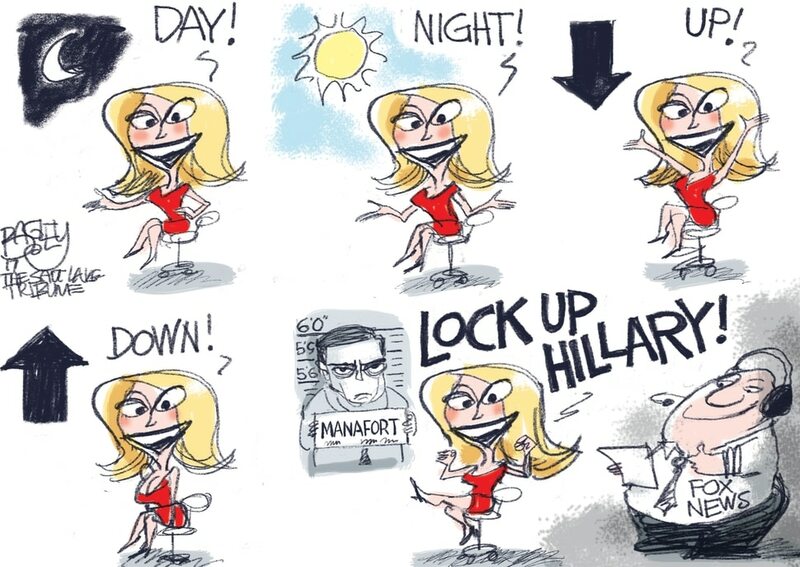 (Pat Bagley | The Salt Lake Tribune) This Pat Bagley cartoon, titled The Upside Down, appears in The Salt Lake Tribune on Tuesday, Oct. 31, 2017. 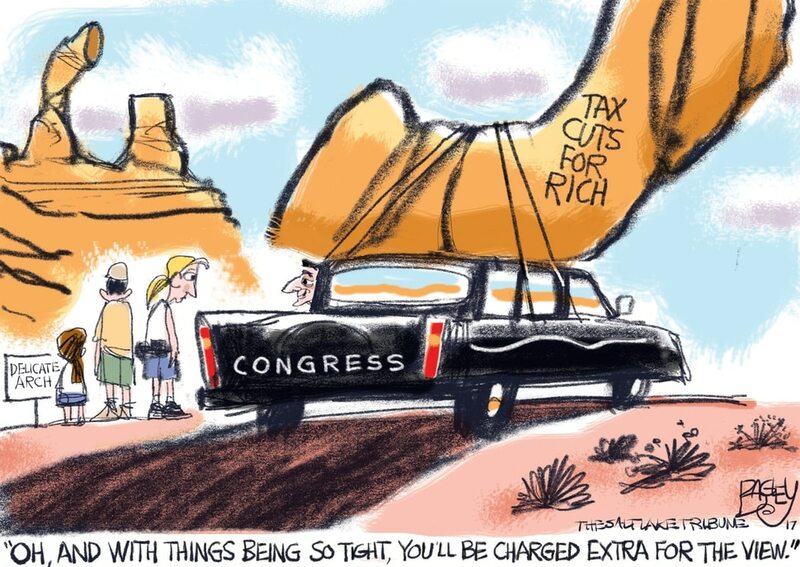 (Pat Bagley | The Salt Lake Tribune) This Pat Bagley cartoon, titled Arch Conservatives, appears in The Salt Lake Tribune on Sunday, Oct. 29, 2017. 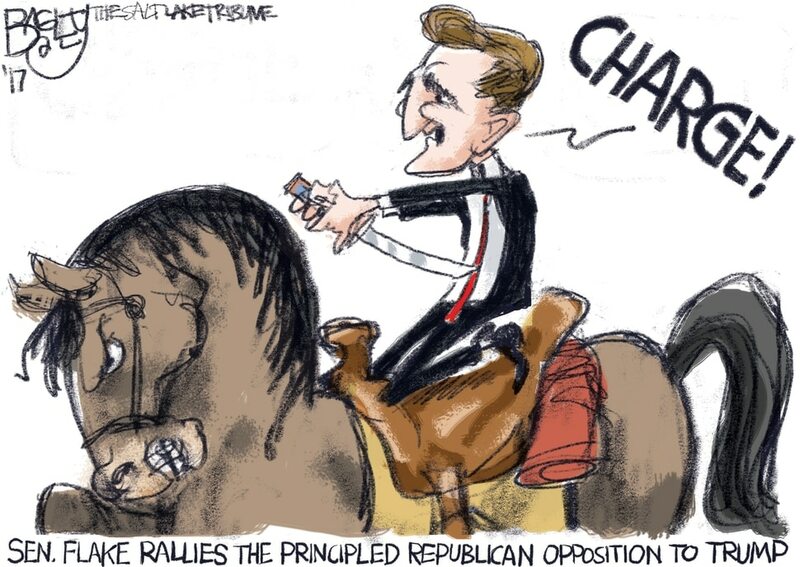 (Pat Bagley | The Salt Lake Tribune) This Pat Bagley cartoon, titled Republicans With Principles, appears in The Salt Lake Tribune on Friday, Oct. 27, 2017. (Pat Bagley | The Salt Lake Tribune) This Pat Bagley cartoon, titled What Women Want (Just a wild guess), appears in The Salt Lake Tribune on Saturday, Oct. 21, 2017. (Pat Bagley | The Salt Lake Tribune) This Pat Bagley cartoon, titled Monument Removal, appears in The Salt Lake Tribune on Friday, Oct. 20, 2017. This Pat Bagley cartoon appears in The Salt Lake Tribune on Friday, Nov. 10, 2017. Want more? Become a fan on Facebook atwww.facebook.com/notrobertkirby.